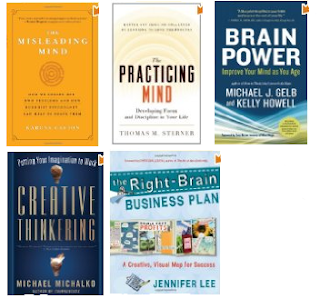 Today only (June 18, 2012), five top-rated books about the power of the human brain are just $1.99 each. -- Houston physician, Curtis Scott, is on the brink of a promising career. But things suddenly go very wrong. His patients develop mysterious and sinister symptoms. They are dying, inexplicably. And someone tries to kill him an his wife, Colleen. 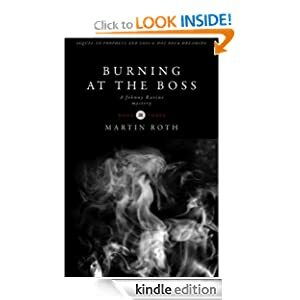 Curtis and Colleen are caught up in a torrent of events that lead to conclusions bizarre and frightening. Their suspicions are impossible to prove until Curtis has a wild idea. His actions will put both their lives in danger, but he has no choice. Or has he? And, as he discovers more than he had anticipated, he wonders if he has made the right choice. Because the killer is still out there, and they are his next victims. 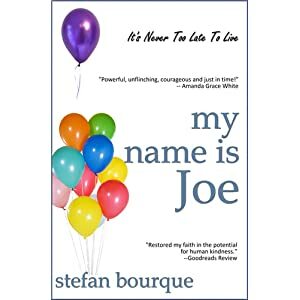 -- In the fall of 1999, psychologist Sophia Beckman is compelled by the court to give testimony on behalf of a death row inmate that results in his sentence being overturned. Haunted by secrets from her past, she avoids the media spotlight as much as possible, but soon, other prisoners' families come seeking her assistance. One family in particular, the wife, children, and brother of Jarrett Capshaw, is especially insistent. Forty-one days ago Jarrett's request to die was granted by the State of Texas, and he became a dead man walking, a man they call a volunteer. Jarrett's crimes were unusual, involving the theft of precious Mayan antiquities. Murder was never part of the plan, but murder is what happened. He pulled the trigger, and as little as he feels prepared for it, as much as he struggles with matters of the soul, he's ready to die. It is the only way his family and the families of his victims will be free to move on. 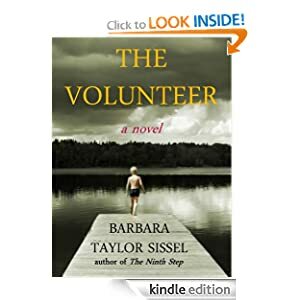 While Jarrett labors to find the words to say good-bye to those he has loved, Sophia finds herself drawn into a relationship with his wife and oldest son. It is Jarrett's family she can't resist and there will be a price to pay. 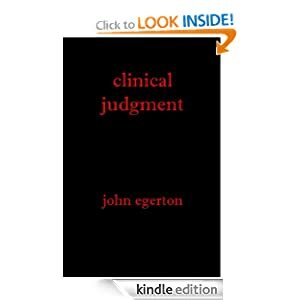 But not even Sophia could have foreseen the outcome when the brutal truth is exposed, the unalloyed facts that, incredibly, will deliver Jarrett's fate straight into her hands. -- Pastor Jim Reezall is renowned as the hellfire preacher always calling down fire and brimstone on the sinners of the world. So when he dies in a wild bushfire there are some who believe he got what he deserved. Enter private detective Johnny Ravine, asked by the pastor’s daughter - with whom he is trying to develop a relationship - to solve the mystery of the death. It quickly becomes apparent that it was murder. And very soon Johnny learns that huge sums of money are missing from charities administered by the pastor. Was the pastor really using the funds to pay off gunrunners? And, if so, why? The answers – along with the truth about Johnny’s long-lost father – come in a thrilling climax amidst a raging conflagration in the most bushfire-prone region on earth.